The Mora Smoothie fashion blog, DIY fashion by Paola Buonacara: Unique Edition for MOM 2014 by Italia Independent! 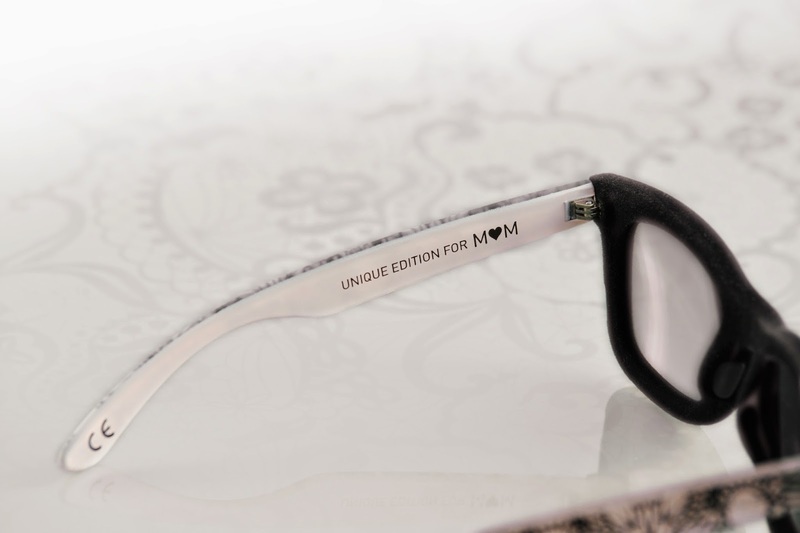 Unique Edition for MOM 2014 by Italia Independent! Get ready for Mother's Day? Have you already got a gift for your super Mom... you haven't? 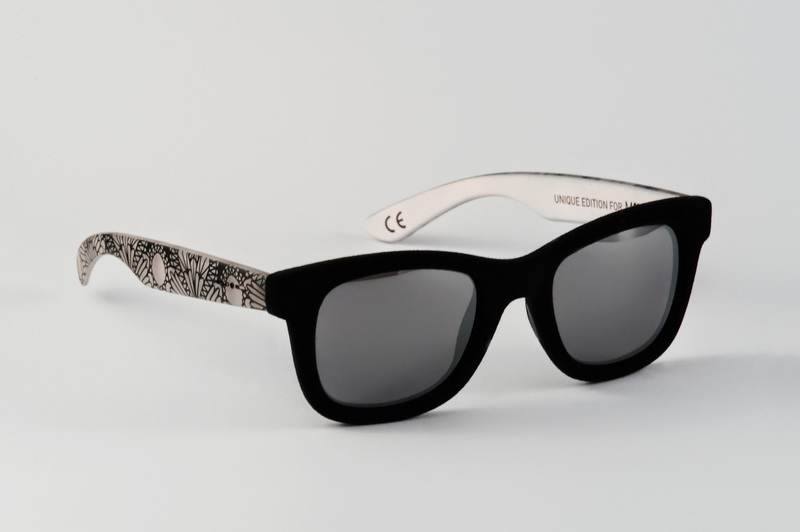 Why don't you opt ​​for a pair of designer sunglasses by Italia Independent in limited edition for Mom 2014? 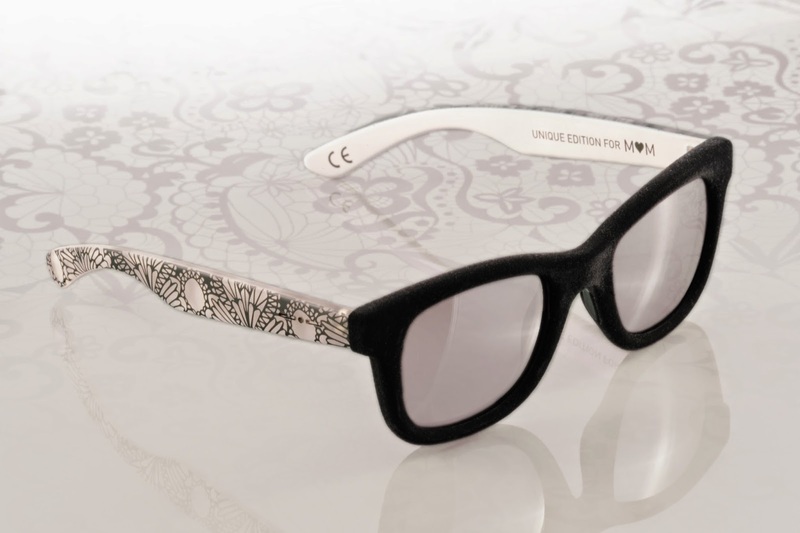 "Unique Edition for MOM"
Frame classic, enhanced by UvLux ® treatment, which makes the surface of the glasses soft to the touch as if it were covered by velvet, auctions are characterized by a unique and amazing texture that evokes the embroidered lace, with the super cool and elegant colors black and powder pink. What to tell you more, I find them really amazing and I hope my little-baby will make it to me as a gift... I'd be too happy ^ _ *. Pronti per la festa della mamma? Avete già preso il regalo per la vostra super mamma, no? 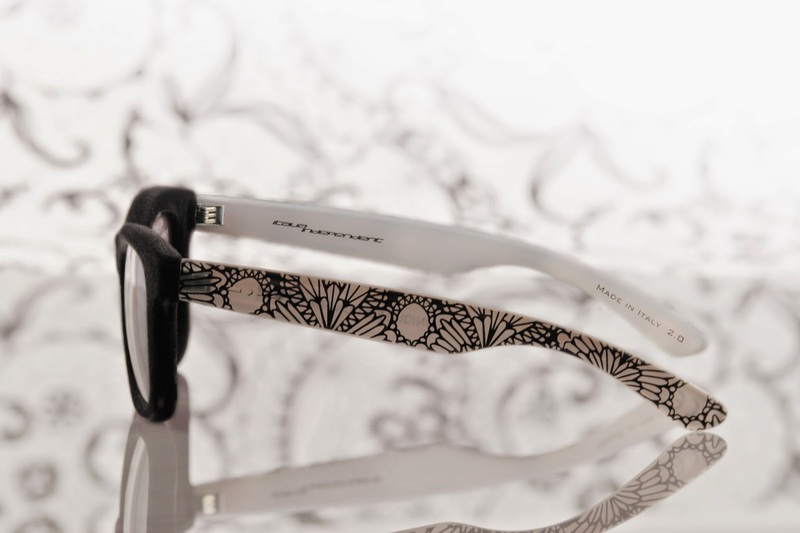 Montatura classica, impreziosita dal trattamento UvLux®, che rende la superficie dell'occhiale soffice al tatto come se fosse rivestita di velluto, le aste sono caratterizzate da una particolare e bellissima texture che rievoca i ricami di pizzo, il tutto nei colori super cool ed eleganti del nero e del cipria. Cosa dirvi di più io li trovo bellissimi e se il mio bambino me li regalasse sarei felicissima ^_*. Dreams come true...Bizzaria Glam Shop! Outfit with my feather DIY Necklace! Nothingtoamend capsule shoes by Alessia Foglia! Abisso Milano Shoes... from the deep of fashion! Outfit with my DIY CHANEL necklace! Floral ambient for a rose DIY ring! DIY bracelet inspired by Prada!